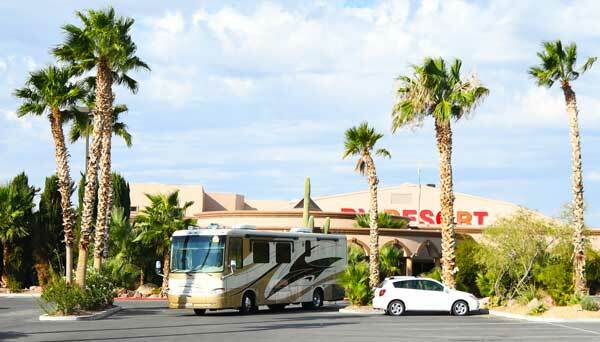 "A Jewel in the Desert"
WELCOME TO NEVADA TREASURE RV RESORT! Once your rig enters the gate, you will experience the well-manicured grounds of this “Jewel in the Desert”. Just out of town and in a beautiful desert valley, the views from each site will fill your senses. At check in, you will be assigned a lot attendant that will take you to your site, help you to hook up, and will be available for your daily needs. Good Sam Members SAVE 10% at This Location! 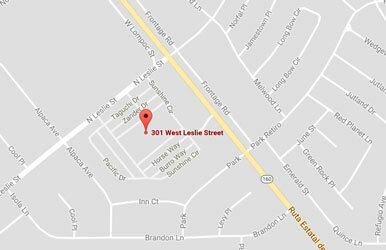 Click Here to Read Nevada Treasure RV Resort's Yelp Reviews! 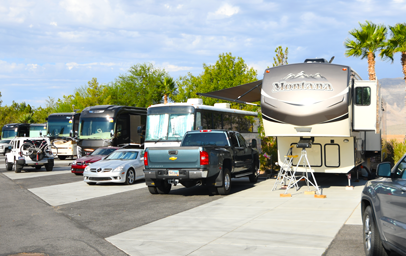 Click Here to Read Nevada Treasure RV Resort's Facebook Feed! We have an exciting new addition to our Pool! Members and Park Quests can now enjoy a little Music, Margaritas and Spirits on the west deck of our Pool. 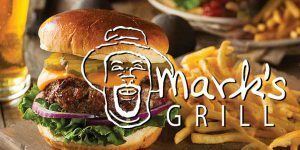 Karoke tonight in Mark's famous grill. 6:30 till 9:30. Copyright© Nevada Treasure RV Resort. All Rights Reserved.